It seems that the race to beat Tesla at the uber-fast electric sedan-game is on. 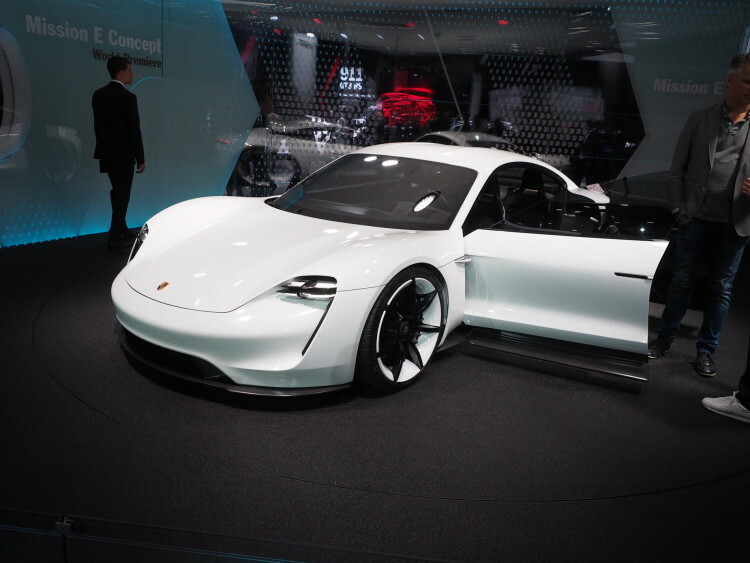 Porsche was the first to the start line, with its stunning Mission E concept awhile back. Then BMW debuted its Vision Dynamics Concept, which we now know will be called the BMW i4. And that looks very good. Now, there’s another racer gearing up and it’s also German — the Audi e-tron GT. Audi has been teasing us with its e-tron technology for years now. However, the only real-world applications of it have been in the seriously underwhelming Audi A3 e-tron and the ho-hum Q7 e-tron. Sure, there have been impressive concepts and stunning designs but nothing actually concrete, nothing we can drive. In that regard, BMW is far ahead of Audi. Even Porsche has done more with electrons than Audi has, which is a bid disappointing coming from a brand whose motto is “Vorsprung durch Technik”, meaning “Advancement through Technology”. Though, the four-ringed brand means business this time, as it’s ready for an all-out e-tron assault. 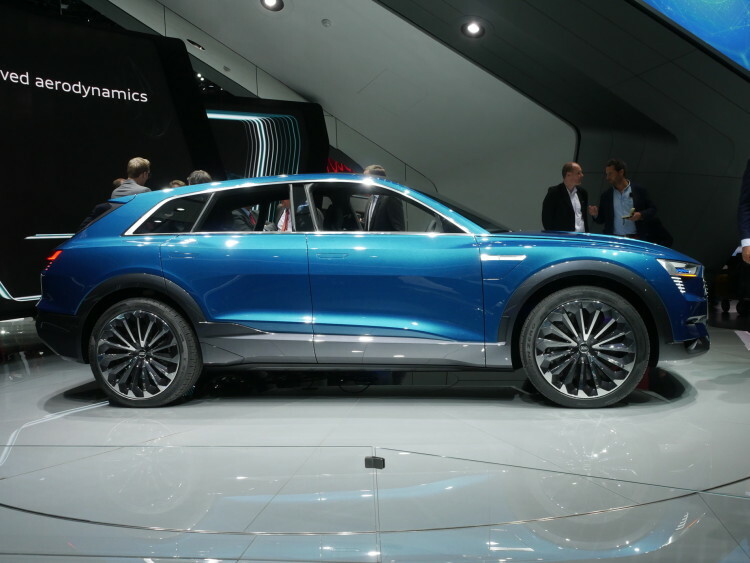 The first of its kind will be the Audi e-tron Quattro SUV, which will be revealed later this year. But, much like BMW, Audi has a plan for a four-door performance GT car to debut by 2025. 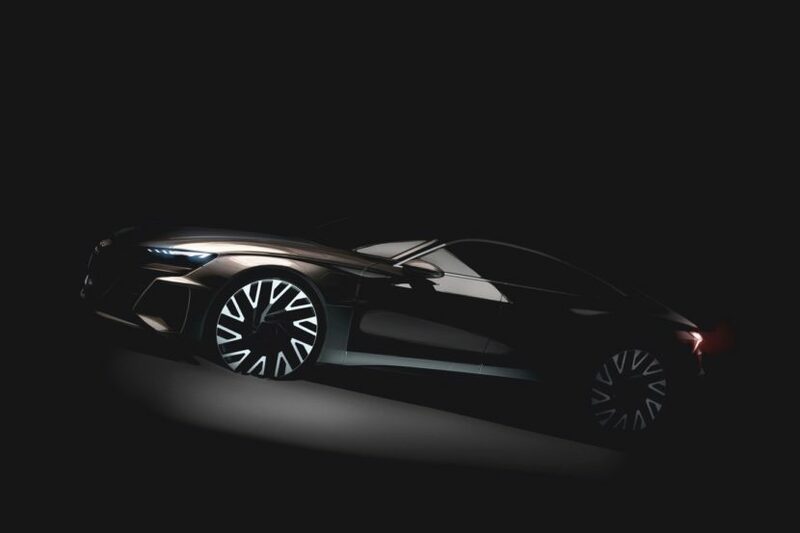 That car, maybe unimaginatively, will be named the Audi e-tron GT and it has its eyes set squarely on the BMW i4 and Tesla Model S.
The Audi e-tron GT will be based off of the same “J1” EV platform as the Porsche Mission E and will likely borrow many of that car’s technologies. Encouragingly, it won’t be developed by Audi’s main automotive division, nor will it be made by some EV sub-division. Instead, it will be developed by Audi’s high-performance division, most known for the R8 and ‘RS’ models — Audi Sport. “We interpret sportiness very progressively with our fully electric e-tron GT, and this is how we will take our high-performance brand Audi Sport into the future.” said Audi CEO Rupert Stadler. This is akin to BMW’s M Division developing an all-electric GT car and that’s an exciting concept. I think a lot of car enthusiasts are turned off by cars like Tesla because cars like the Model S don’t seem to cater to them. They’re catered more toward the tech-savvy crowd, people that are more interested with being on the cutting edge of technology, rather than the actual cars themselves. But cars like the BMW i4, Porsche Mission E and Audi e-tron GT are the sort of cars that, despite being fully electric, capture our inner enthusiasts. They’re designed to look like performance machines and not like futuristic, dystopian bubble-cars. Enthusiasts can relate far more to something like the Mission E or i4 because they are designed that way. While most Teslas do their absolute best to rid themselves of as many already-established automotive notions and ideas. For instance, the Model S lost its front grille, as an electric car doesn’t actually need one, and it looks pretty crap, if I’m honest. It looks like Keanu Reeves in The Matrix when his mouth gets sewn shut. And the Model 3 is so spartan on the inside it looks as if Apple designed it. 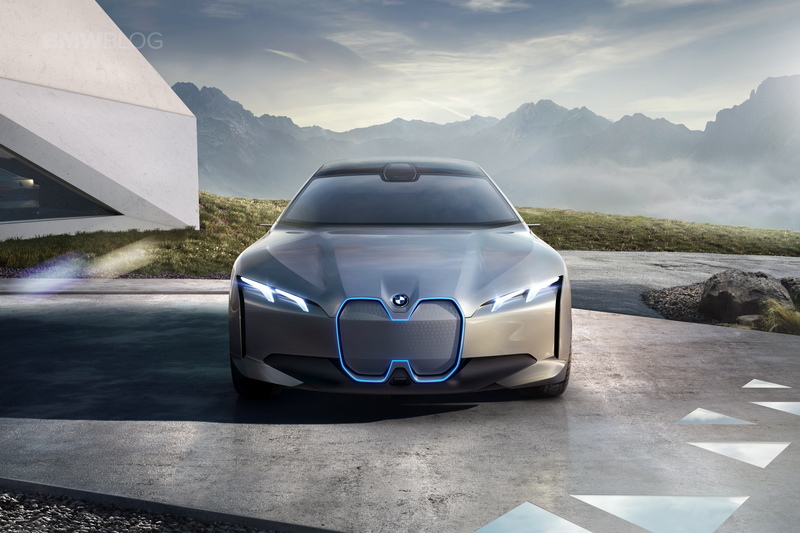 Technically, the BMW i4 and Porsche Mission E lack front grilles as well, but they look like cars from the front, using either grille silhouettes to represent front grilles (BMW i4) or with aerodynamic front air intakes (Porsche Mission E). Either way, there’s character there. So as much as it may be difficult for BMW enthusiasts to get excited about a future Audi that’s been designed to squarely take on a BMW product, the Audi e-tron GT is an encouraging sign that, even when the internal combustion engine dies, automakers are still thinking about us enthusiasts. They’re still thinking about how to make cars interesting and exciting, which will encourage future generations to continue to appreciate cars. I don’t foresee a lot of kids growing up with a Tesla Model S posters on their wall. They just might have a BMW i4, Porsche Mission E or Audi e-tron GT poster, though.